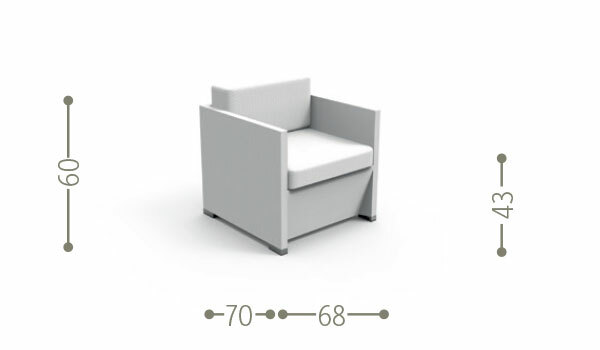 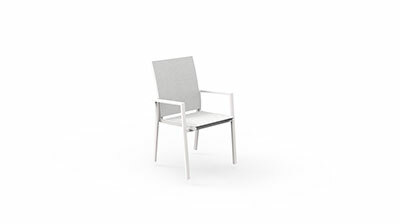 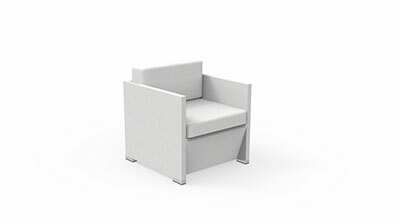 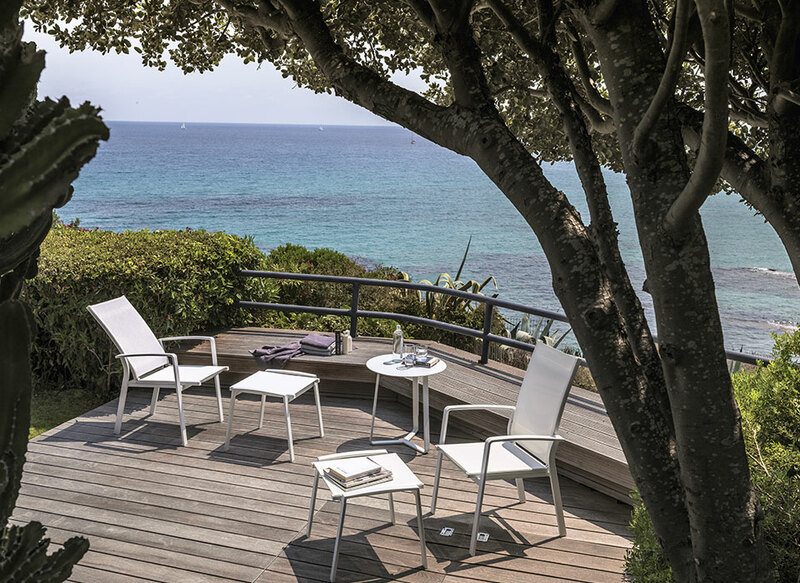 Maiorca Living Armchair stands out for its solid shape. 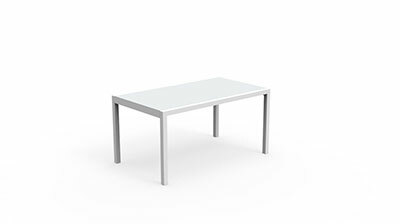 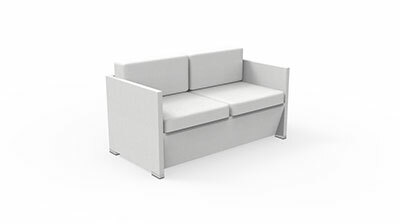 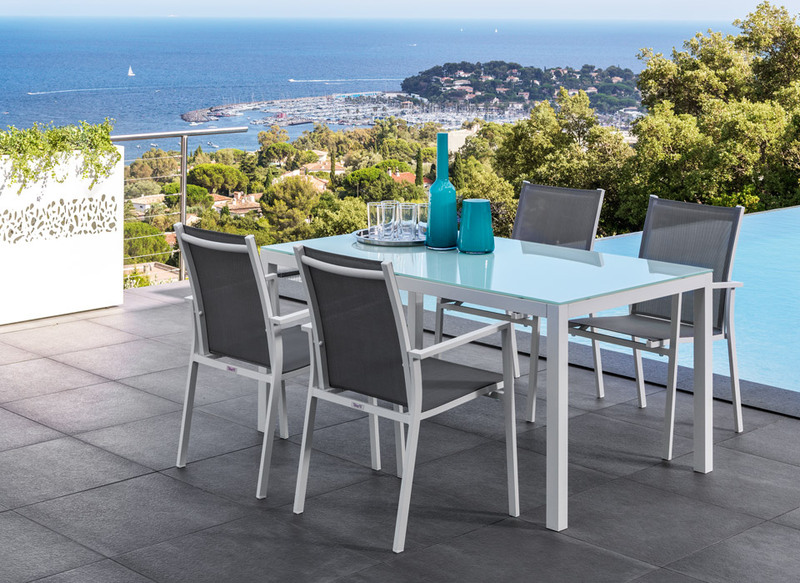 Its solidity comes from the aluminium structure, hidden by a textilene cover, completely removable, easy to wash and weather resistant. 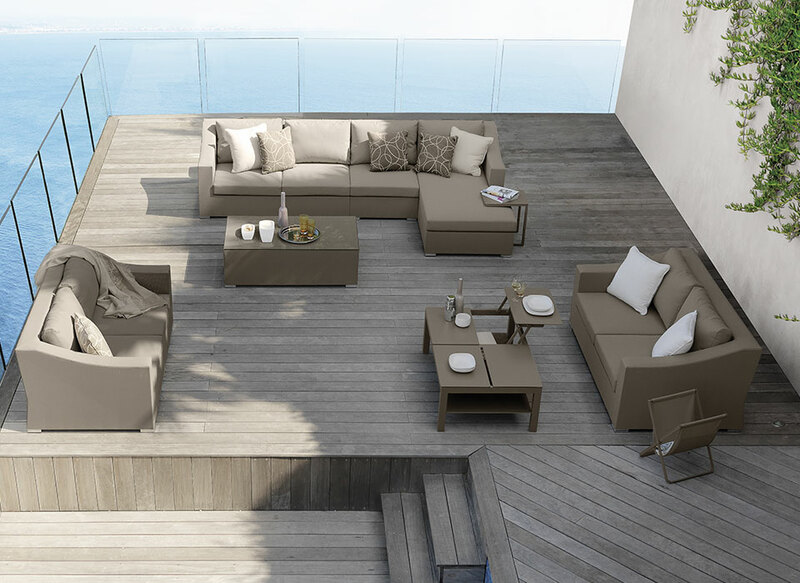 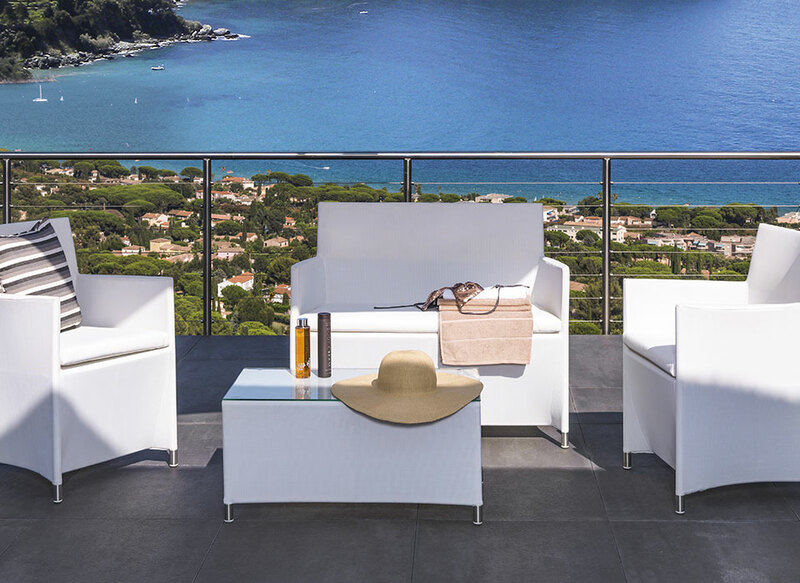 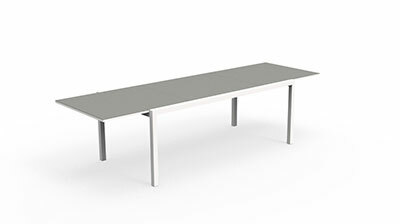 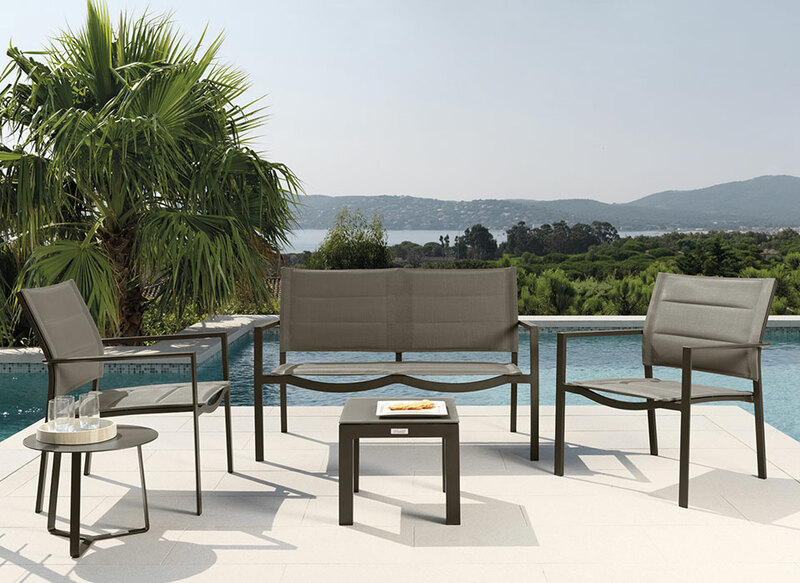 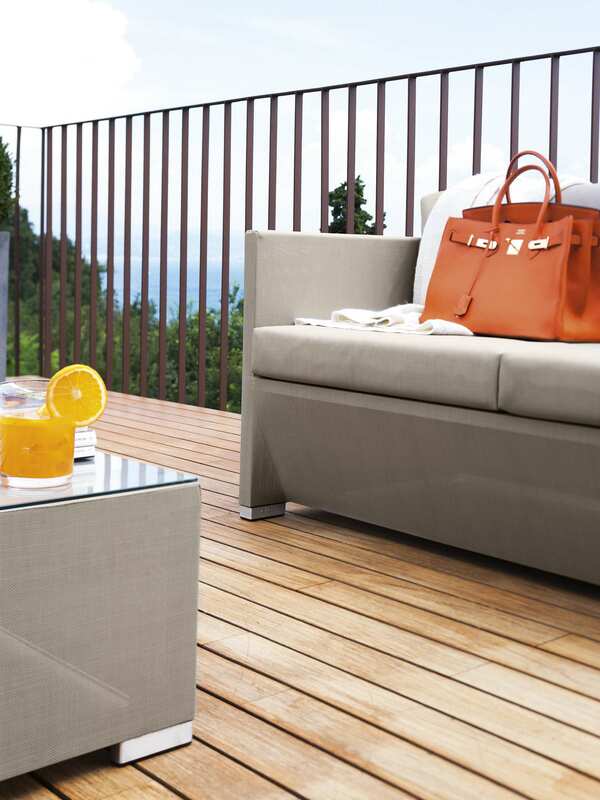 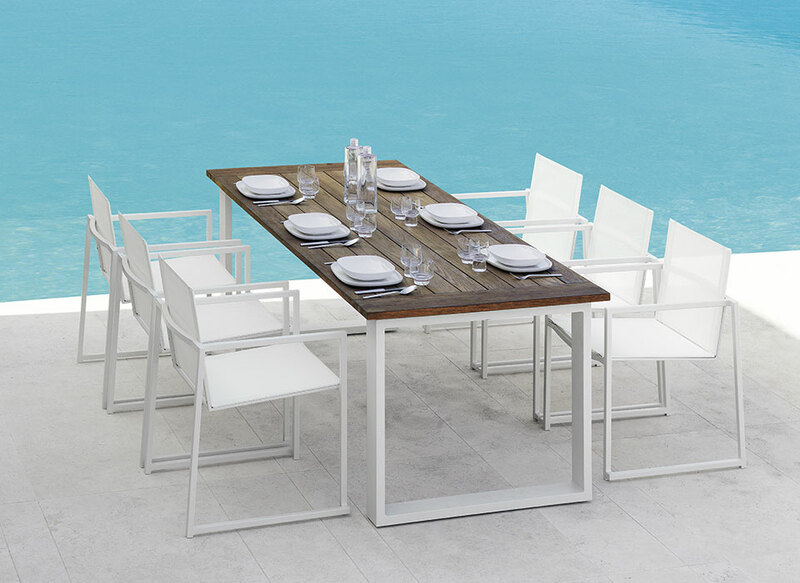 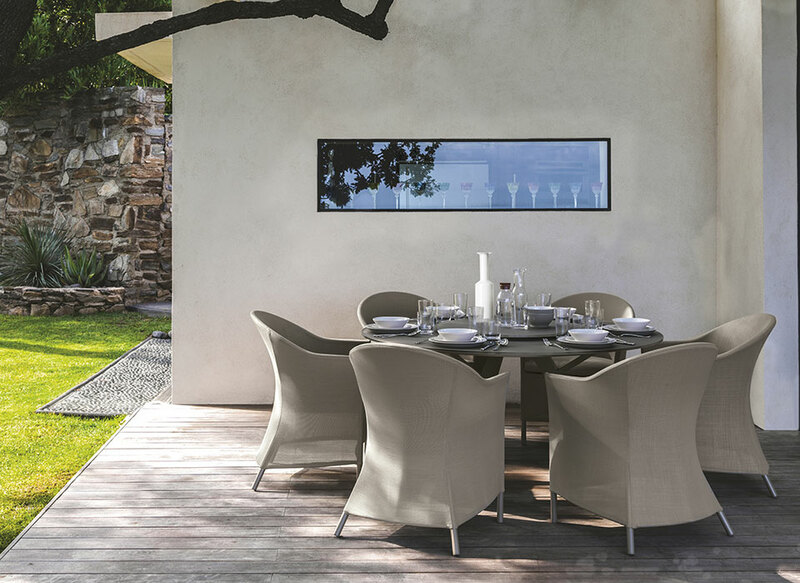 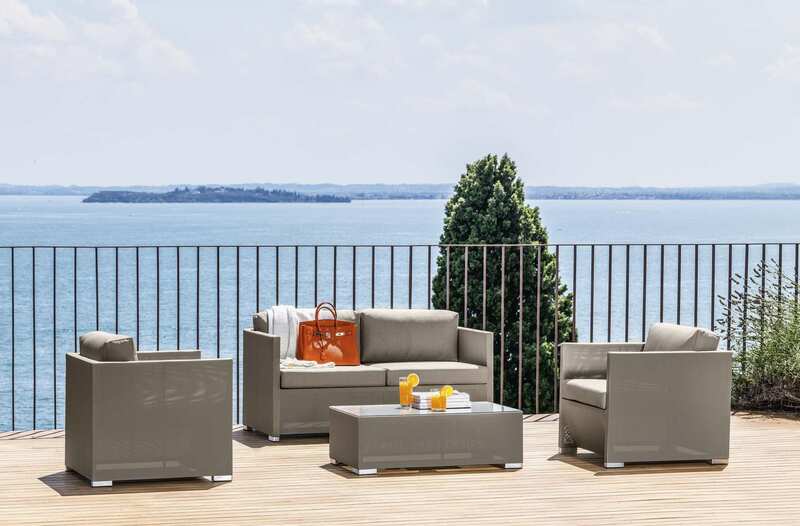 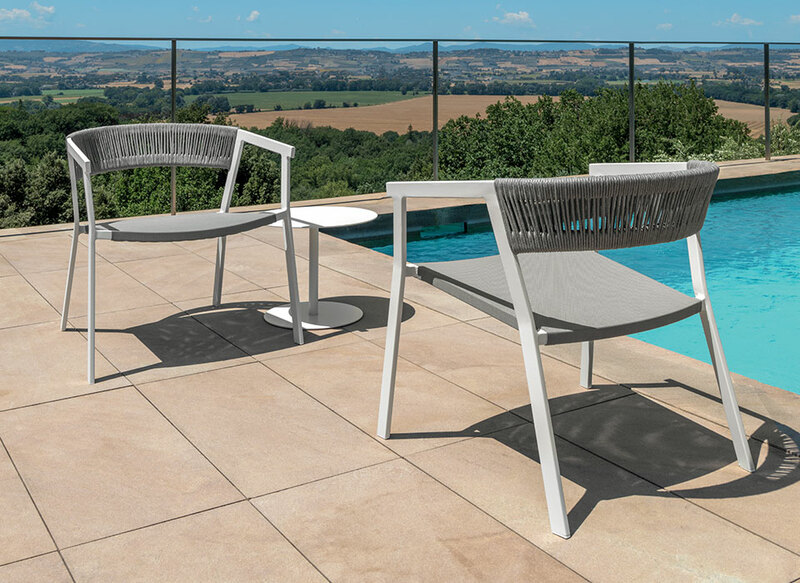 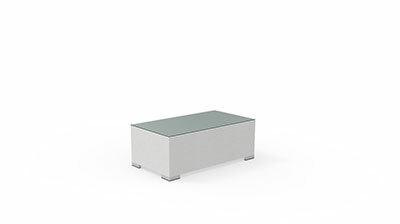 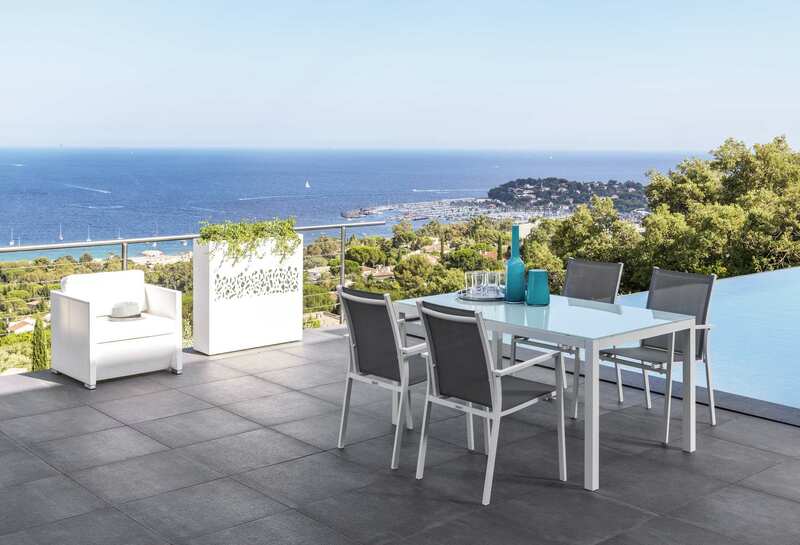 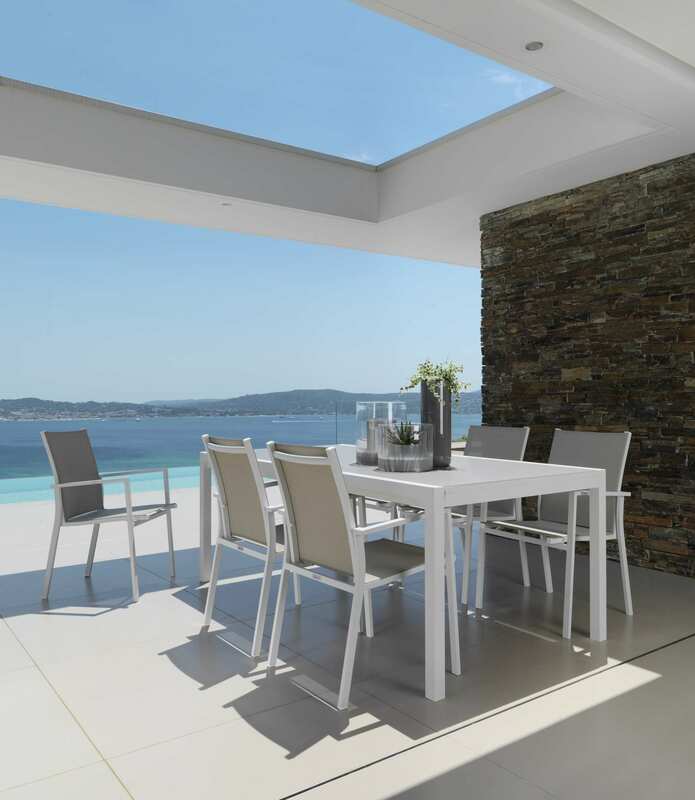 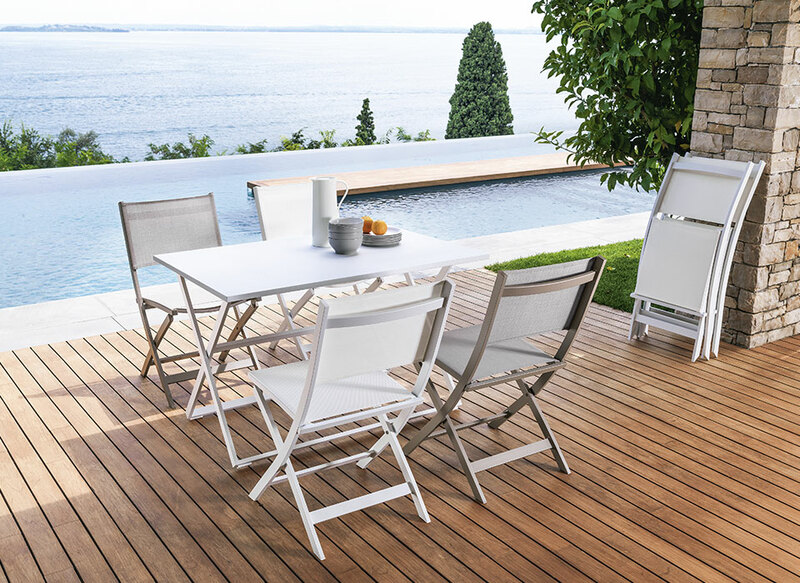 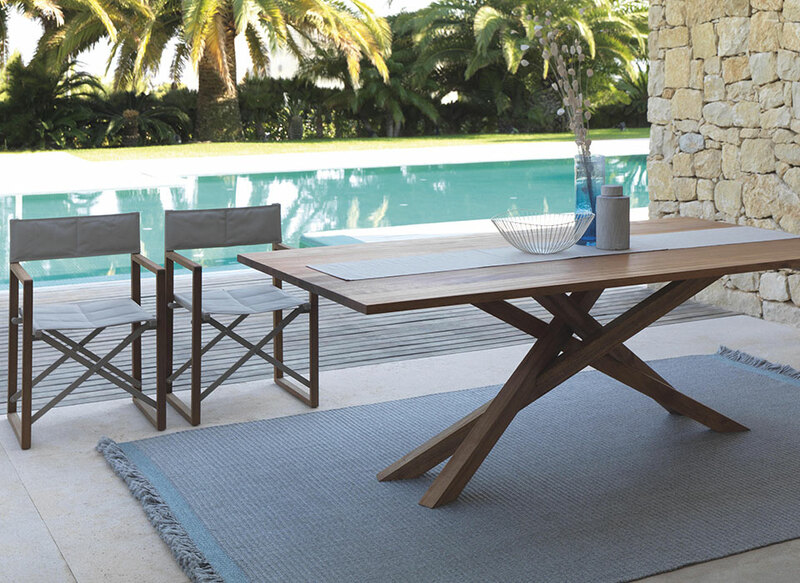 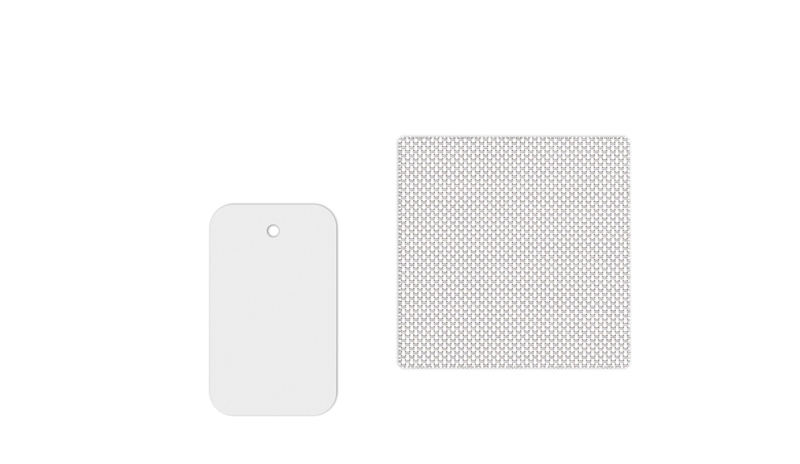 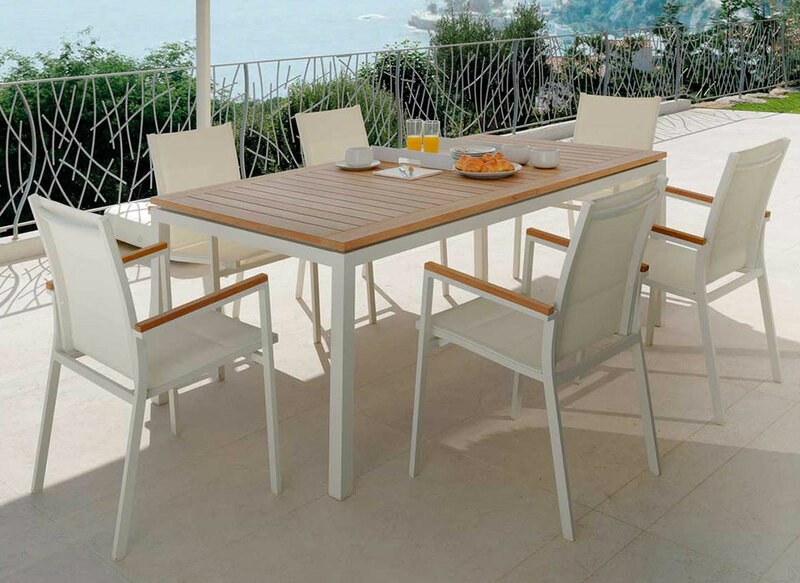 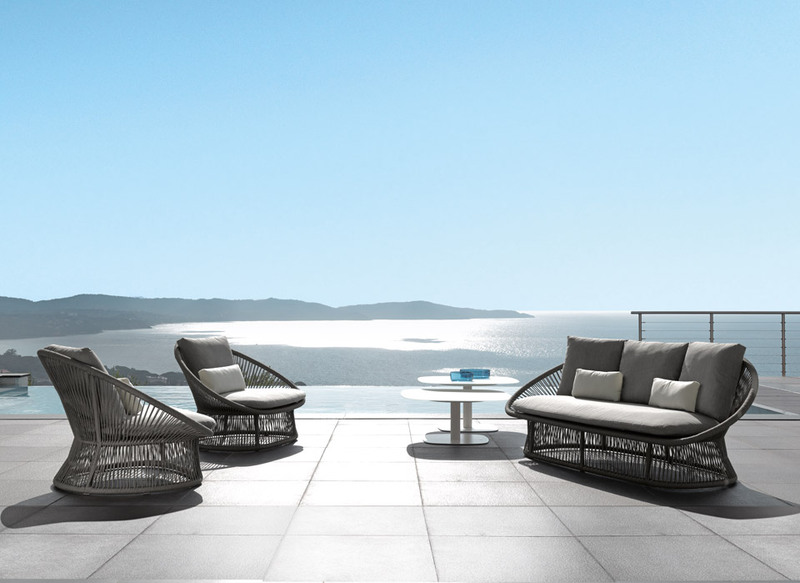 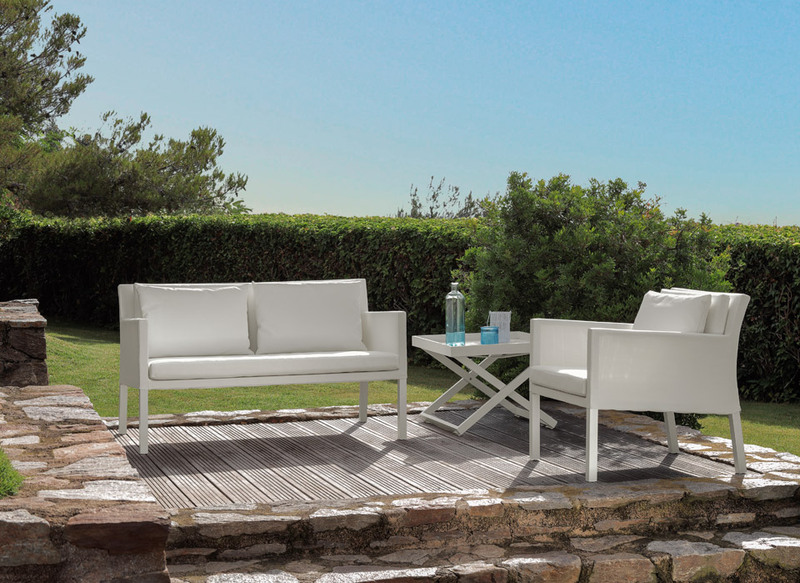 The solidity of the product is accompanied by soft lines, which make it perfect for any kind of outdoor living. 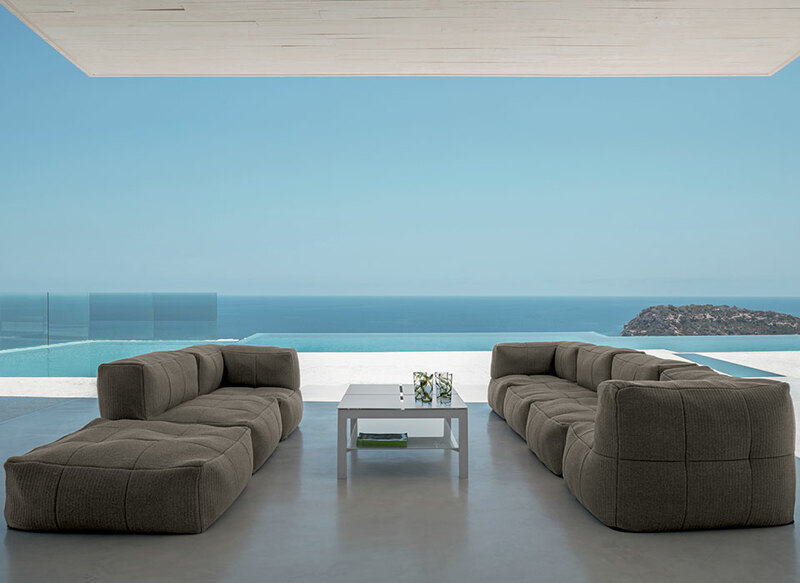 The cushions, also guarantee a perfect moment of relaxation, without losing design and style, typical of Talenti.